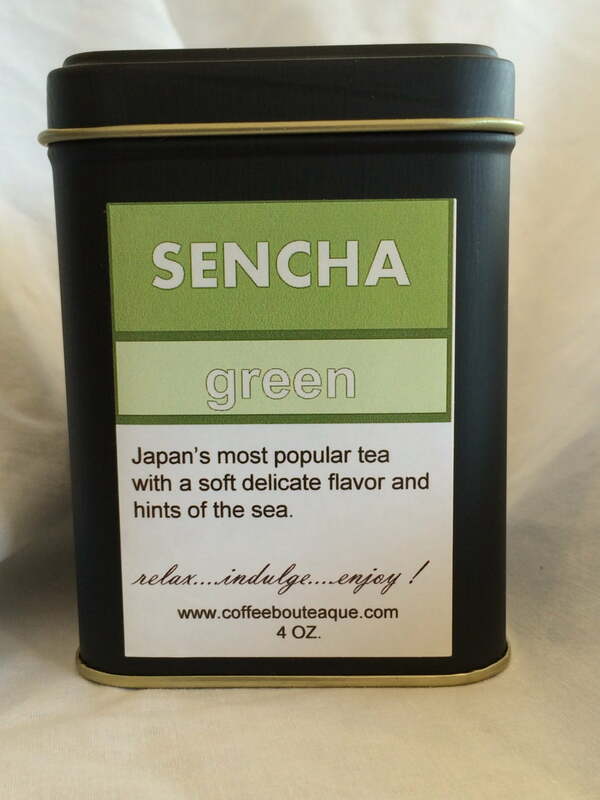 Japan’s most flavorful tea with a soft delicate flavor and hints of the sea. This is a 3 oz. tin and makes 50 cups of tea. 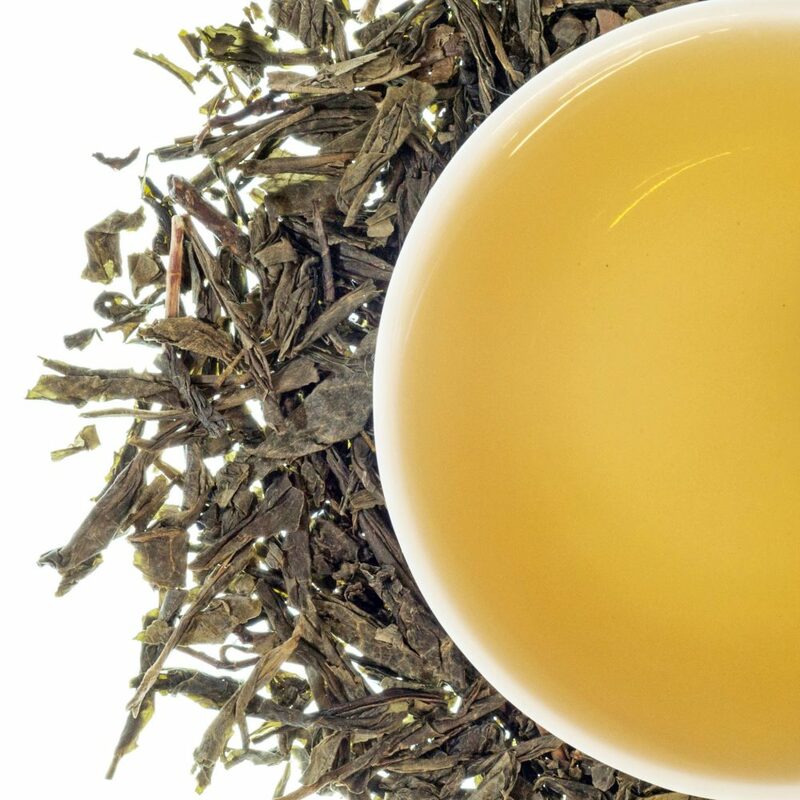 This exceptional Sencha green tea from a Japanese family tea farm in Shizouka. It is extremely fragrant and steeps up with a very fresh, slightly sweet and herbaceous cup. 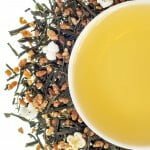 A wonderful Japanese green tea.